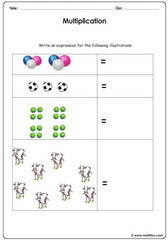 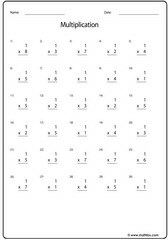 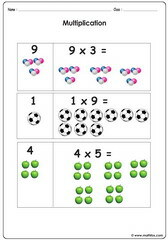 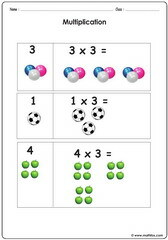 Multiplication activities for children, Multiplication topics, introduction to multiplication, multiplication with aid of pictures, multiplication of single digit numbers, multiplying by zero, multiply numbers by themselves, multiply by 1, multiply by two, three, four, five digit numbers. 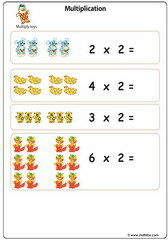 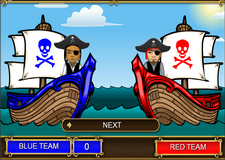 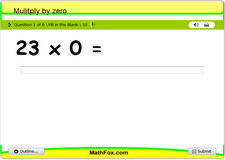 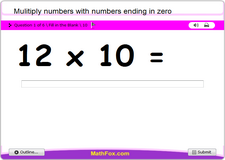 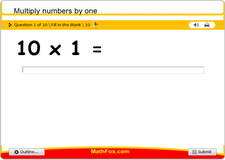 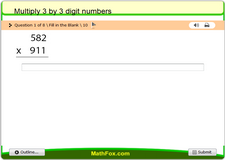 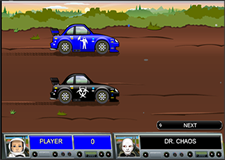 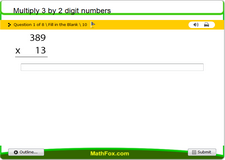 Multiplication games, quizzes, worksheets, tests, PowerPoint games, board games, card games and more for children . 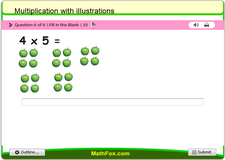 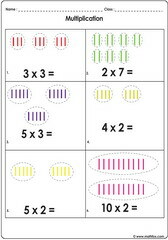 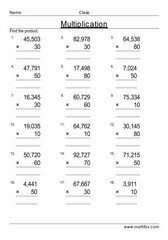 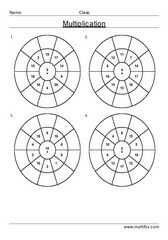 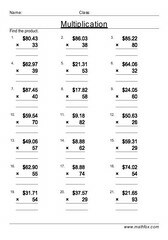 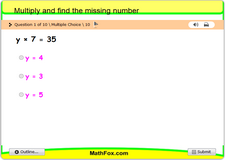 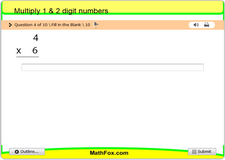 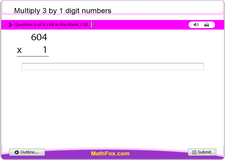 Multiplication topics: Introduction to multiplication, multiplication with aid of pictures, multiplication of single digit numbers, multiplying by zero, multiply numbers by themselves, multiply by 1, multiply by two, three, four, five digit numbers etc. 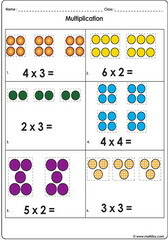 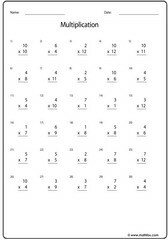 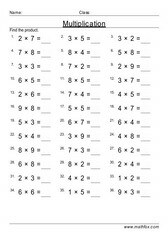 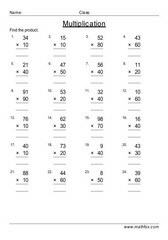 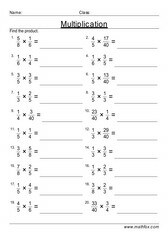 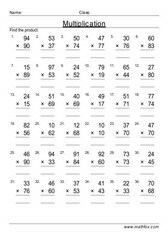 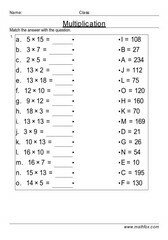 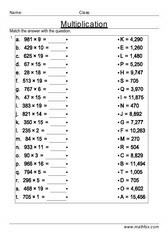 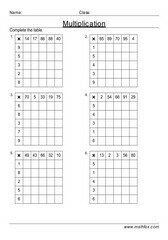 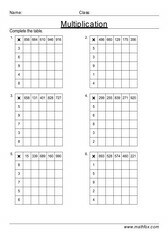 Suitable multiplication exercises for children in the following grades : 2nd grade, 3rd grade, 4th grade, 5th grade, 6th grade and 7th grade.